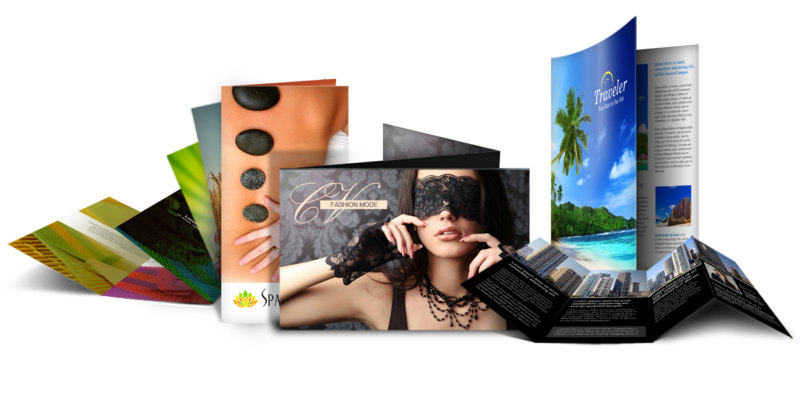 Before diving into making your brochure format, you should know the purpose of your brochure. 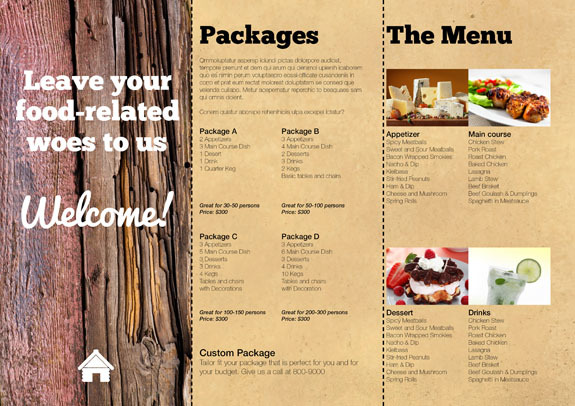 Use this as the building block of the design concept and theme of your brochure layout. 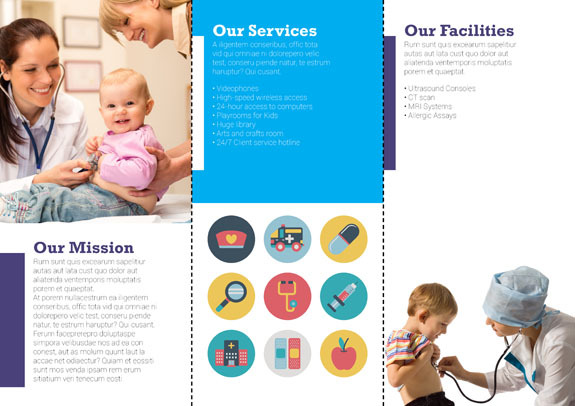 Keep in mind that your brochure design is important because this is one of the deciding factors of potential customers if they will take or disregard the brochure. 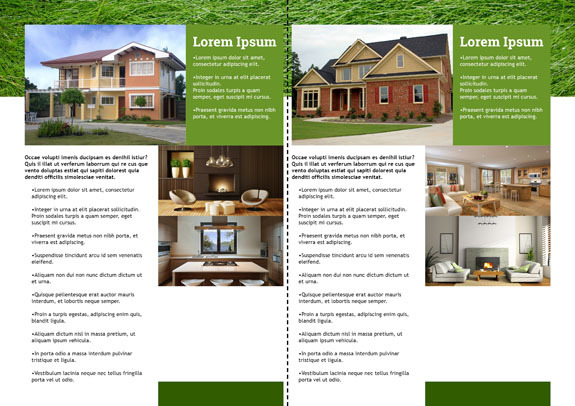 Once you have a design in mind, you can check this page about standard brochure sizes to see if your design would fit. 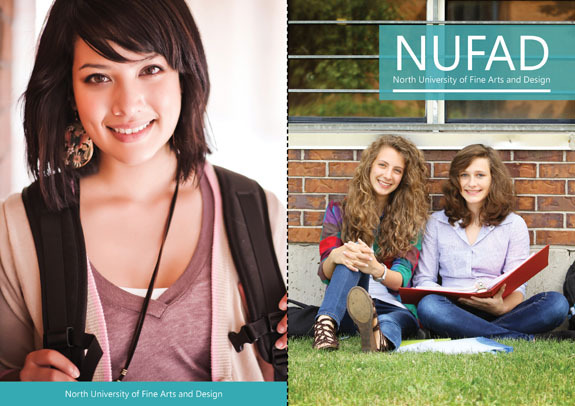 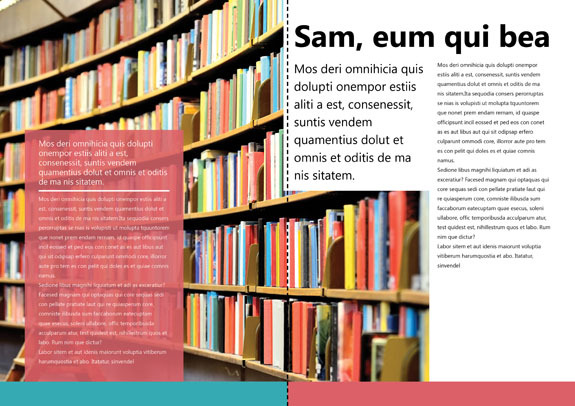 It's also a good resource about tips for creating a brochure. 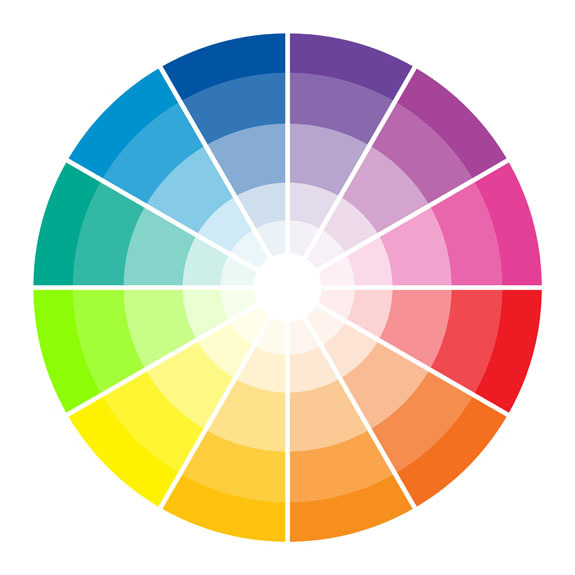 Logo – Your business' name and soul. 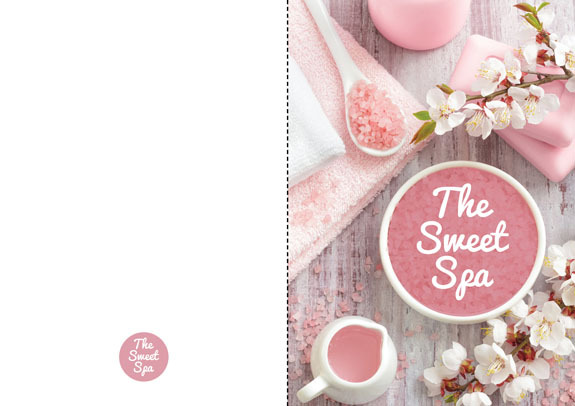 Put time and effort with your logo because it will carry your brand. 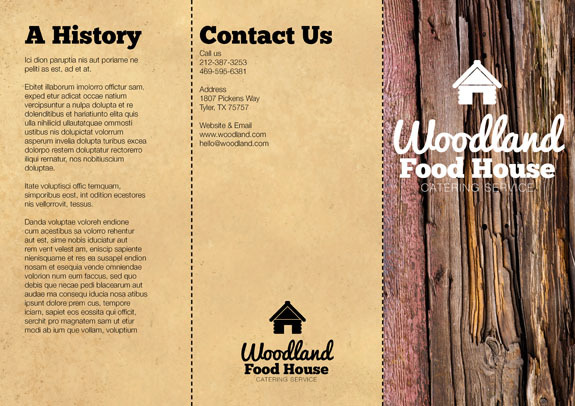 Place your logo in a noticeable position and on the front and back cover of your brochure. 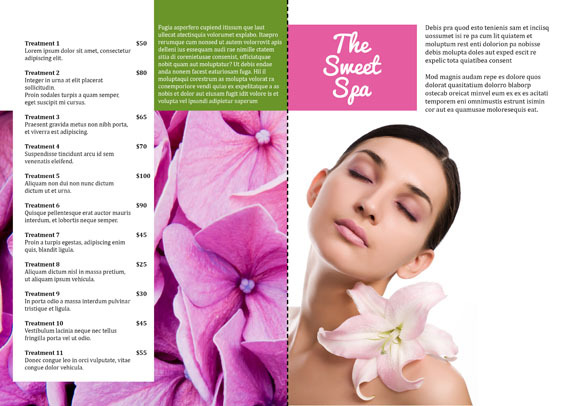 Include complete descriptions and benefits of your product and/or service in these brochures, and then give them out – after meeting with potential customers to make a lasting - and hopefully profitable - impression. 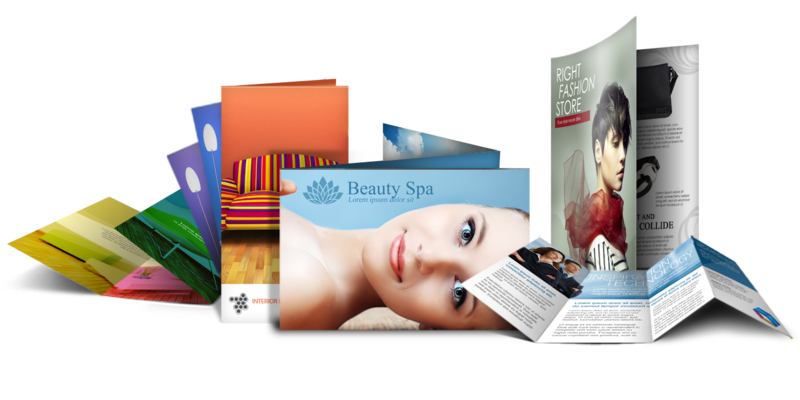 Use these brochures when you want to get the word out there about your business. 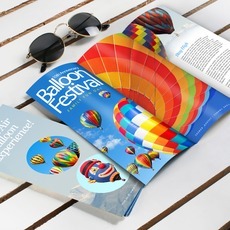 After you're done with your brochure design templates, make sure it is print ready with our Free PDF Proofing service. 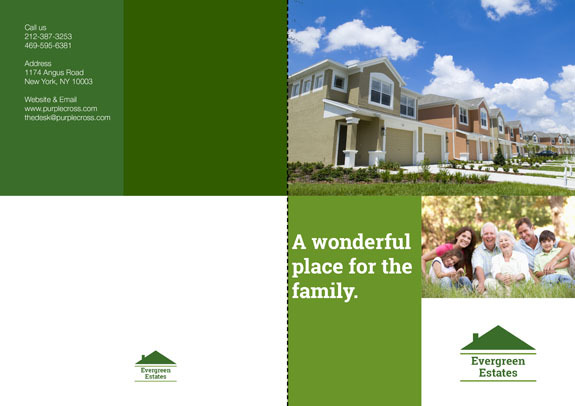 For more information, give us a call at 1-888-888-4211 or chat with friendly customer support representatives. 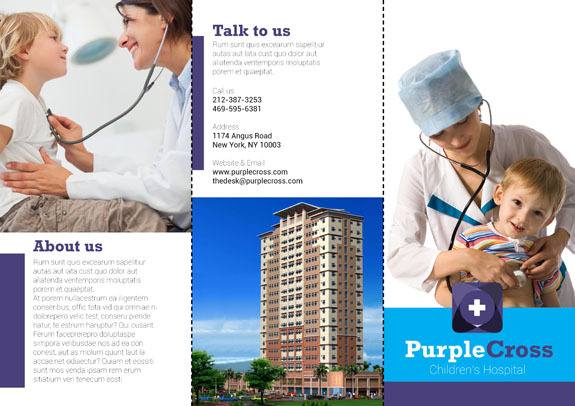 Our lines are open 24-hours from Monday to Friday and 8am to 9pm during weekends and holidays.